Watch our latest ROM video album: ROM 2017 – People, Moments and Memories. Renewing Our Minds (ROM) Gathering 2017, a two-week-plus ROM leadership development and reconciliation gathering. This international leadership development gathering, held last August in Fuzine, Croatia, demonstrated the growing need for peace building and reconciliation programs anchored in the person of Jesus. 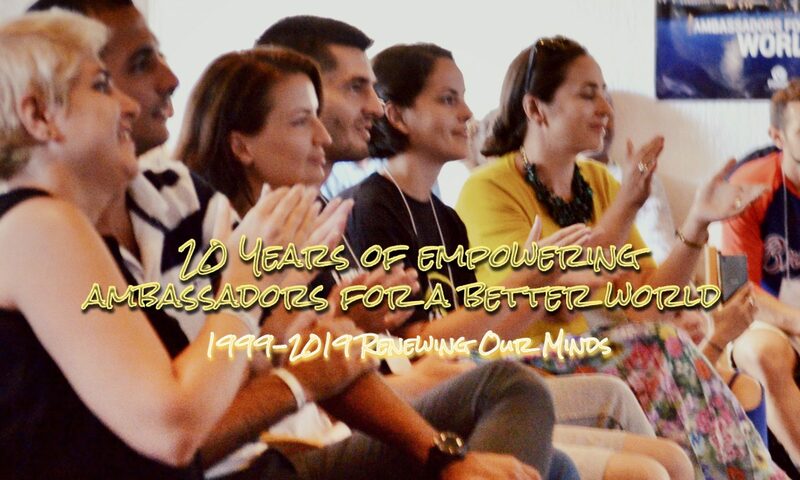 Seventy participants, speakers and mentors from more than 15 countries (Afghanistan, Iran, South Africa, Moldova, Romania, Greece, Croatia, Serbia, Albania, Montenegro, USA and more), many of them already seasoned leaders in different fields of leadership, formed the profile of the ROM 2017 Gathering. This ROM 2017 video album features only a fragment of the total experience. Highlighted audio messages: Heather Staff, Drazen Glavas, Mihaela Kovacs, Beau-Gavin Durr, Tihomir Kukolja. Highlighted music: Liviu and Camilla Bocaniala, Heather Staff, Shayan and Donya Spanta, Rasoul Qorbani, Beau-Gavin Durr. Photo and video credits: Tatiana Balaban, Nikola Maric, Silvia Vrinceanu Nichita, Tihomir Kukolja. Take 15 minutes to watch this video album and it will refresh your day.